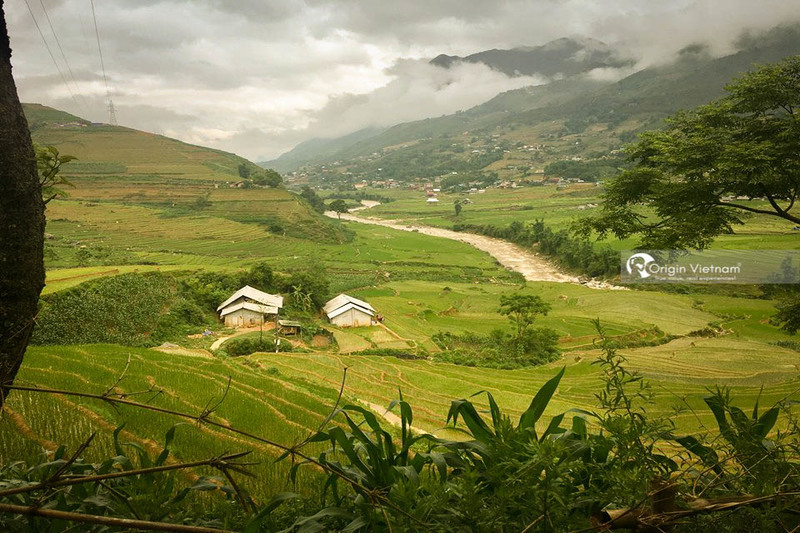 Sapa is one of the most attractive tourist destinations in Vietnam. This town is famous for mountainous trekking and experiencing the life of ethnic minority people. Refer to some Sapa travel tips below for your memorable trips to Sapa. Sapa is a mountainous town in Lao Cai Province in the North of Vietnam. Sapa attracts thousands of visits every year. People come here to explore the natural beauty and the cultural diversity of ethnic minority people. 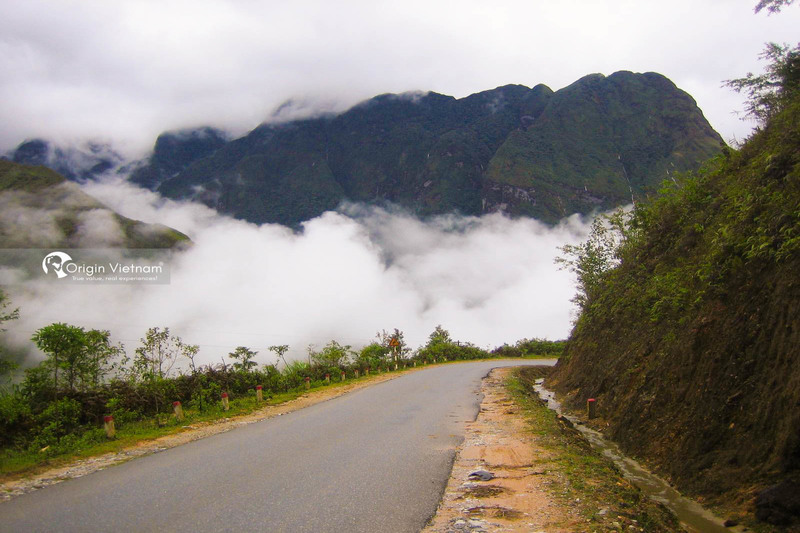 In this article, we would like to give some quick Sapa travel tips. This is to help tourists get their most interesting experiences when travelling to Sapa. Sapa is a mountainous area. So it has a high seasonal separation among the 4 seasons. 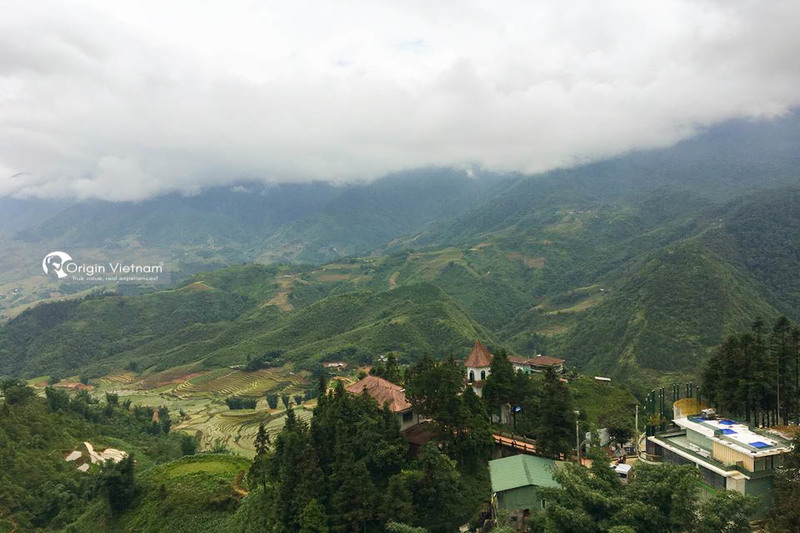 The climate of Sapa changes from a subtropical climate in Summer to a temperate climate in winter. The maximum temperature is around 1ºC or less in winter. It is often cold, full of fog and drizzle. It's sometimes falling snow on the highest points. The weather in summer is different from around 25-29ºC. It creates good conditions for tourists visiting Sapa The cool weather and fresh air make Sapa an ideal place for a cool summer Vietnam vacation. One of the useful Sapa travel tips is that you should think about your hobbies and purposes to choose a suit time for your trips. If you like the natural vitality, go to Sapa in Spring. You will see a charming spectacle of flowers blooming. Typical are the flowers of pear, peach, apricot and sunflowers, dahlias, pansies and other temperate fruits. The best time for trekking and doing outdoors activities is from March to May. Summertime is an ideal time for tourists coming to Sapa to relax and enjoy a cool and fresh air. It is often rainy from June to September. During this period Sapa is crowded with local tourists. Fall lasts from the late of September to the middle of December. The cool dry weather is best suit for taking photos and trekking. Winter is from middle of December to the end of February. This season is often cold to local tourists. But it is an ideal weather for sightseeing, taking photos, camping and watching the snow falling. Sapa is not nearby any airport and port. So it is impossible to travel to Sapa by air or boats. The only way to get there is to travel by bus or train. Tourists can take a bus around 5h to move from Hanoi to Sapa following the highway. The bus brings tourists straight to Sapa with no stop at any station on the way. But the disadvantages is that it is more difficult and dangerous for tourists to catch the bus to Sapa at night. The road to Sapa is precipitous and rough. Moreover, as the bus running on the highway road means tourists will not have a chance to enjoy the outside scene. The other option to get to Sapa is travelling by train. 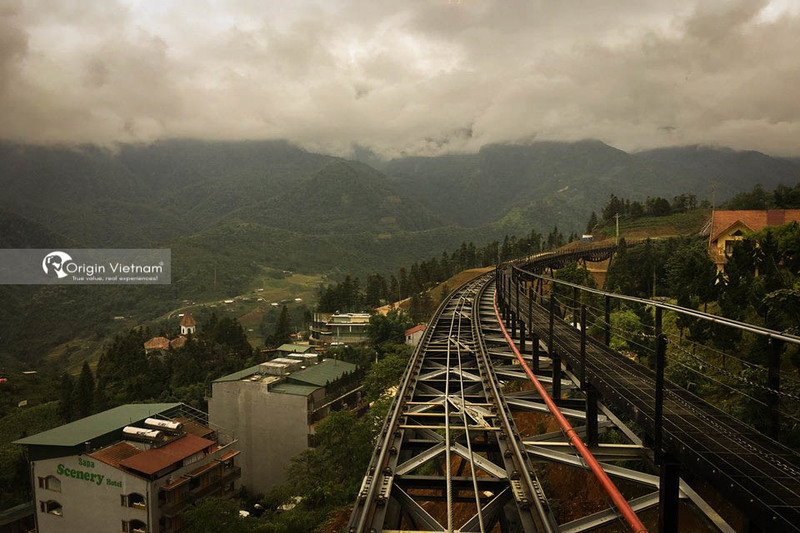 The advantage of taking an overnight train to Sapa is the safety. The train stops at Lao Cai station. And tourists will catch another bus to Sapa. A good advice is booking it earlier to avoid the tickets being sold-out. There are several ways for transportation in Sapa such as Taxi, trekking, motorbike, bicycle, cyclo or motorbike taxi (xe om). The common way is trekking in Sapa. Sapa is well-known as the most interesting place for trekking in Vietnam. Here, tourists can choose the most suitable route for their trekking. The local tour guides from the local areas speak English very well. So it is easy to have a trekking guide to accompany tourists on the way. One of the useful Sapa travel tips is looking for some shopping experiences in Sapa. This town is a picturesque mountainous town with a rich and diverse ethnic culture. It is a regret if someone goes to Sapa without buying any souvenirs. There are some places for shopping in Sapa such as Indigo Cat. It is an Authentic H'mong handicraft shop. In this shop, tourists can find many interesting local crafts as bag, pillows, belts, clothing. All these products are handmade. It will be missing if tourists do not visit ethnic minority fair markets. Ethnic minorities in Sapa have many traditional markets as the Sapa market, Bac Ha Market, Coc Ly market. Tourists will have a chance to see and buy many unique souvenirs for friends and family there. Sapa travel tips for foods are easily found. 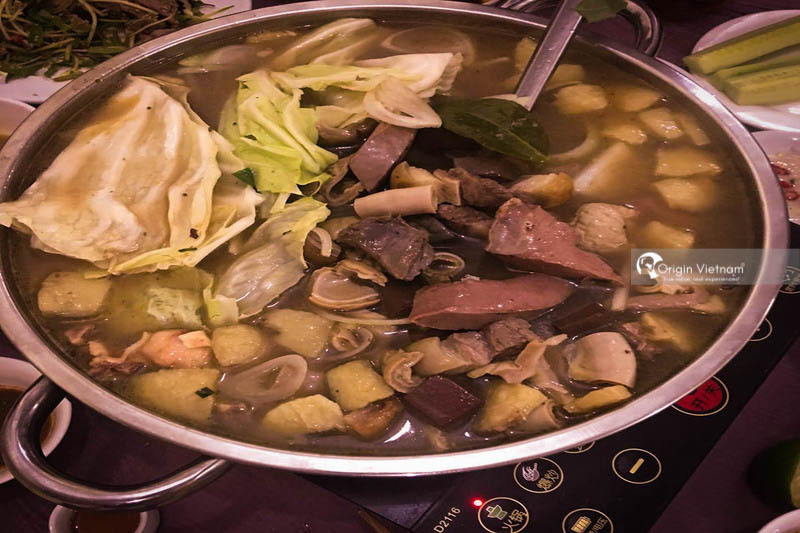 Some kinds of traditional food of ethnic people are good for tourists to try and experience such as Thang Co, Sapa “Cap Nach” pork, Salmon Sour Hotpot or grilled skewers. Hopefully with the 5 Sapa travel tips above, you will have a wonderful North Vietnam travel. If you need any help or advice, let’s contact Origin Travel.